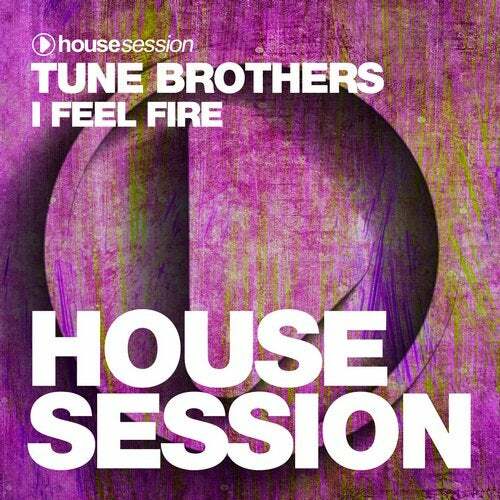 Once again the Housesession honchos Tune Brothers are delivering a all-purpose-weapon for the dancefloor. After their previous hits "Ain't Waitin' ", "My House" and "Make Some Noise" the German duo now presents their follow-up. "I Feel Fire" is the perfect fusion of sultry piano-infected melodies, soulful vocals and a pumping unique bassline all entangled in a a perfect buildup and garnished with an emotional break. The package also comes with two great remixes by German talent Vince La Monica and the Analog Rabbits from Egypt.